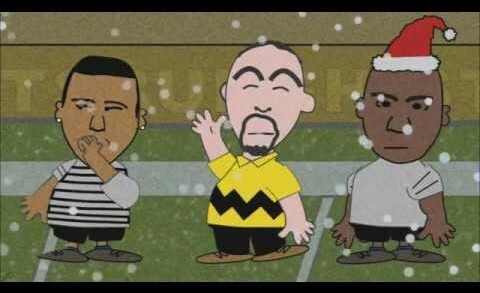 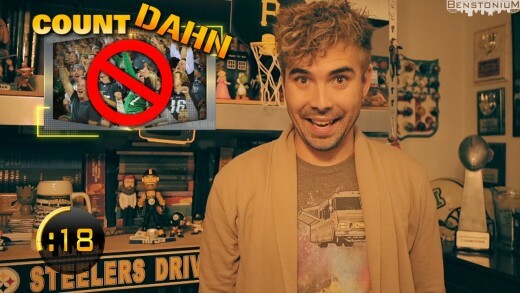 With the playoffs approaching and the Steelers losing hope, Charlie Batch tries to find the true meaning of the season in this animated parody of the classic Charlie Brown Christmas Special. 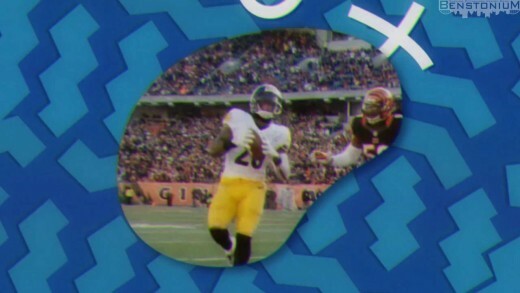 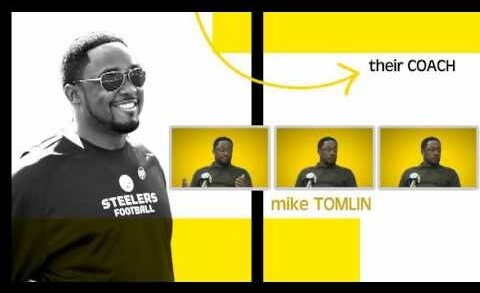 A Pittsburgh Steelers remix of the opening credit sequence to Baywatch starring Ben Roethlisberger, his offensive line, and the 2012-13 Steelers. 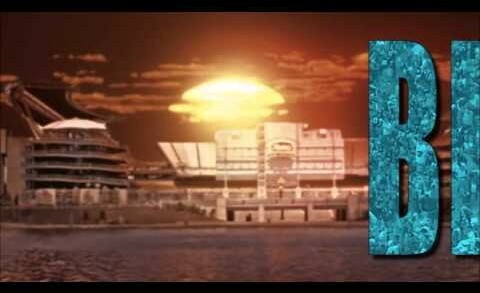 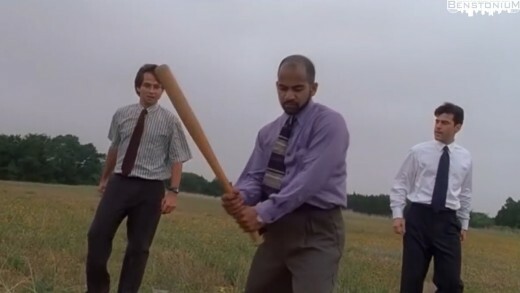 This game isn’t just a rematch, it’s “Redemption”. 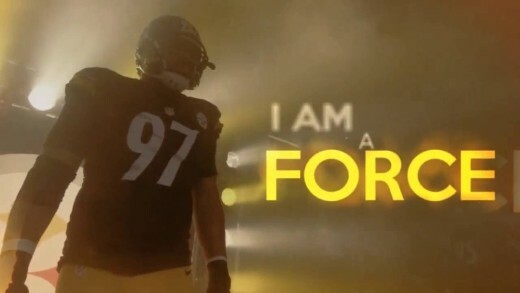 Epic pump-up video for the Pittsburgh Steelers and their season opener against the Denver Broncos.